Come see this top floor corner unit overlooking quiet inside green space, owner occupied, in great condition with fresh paint. 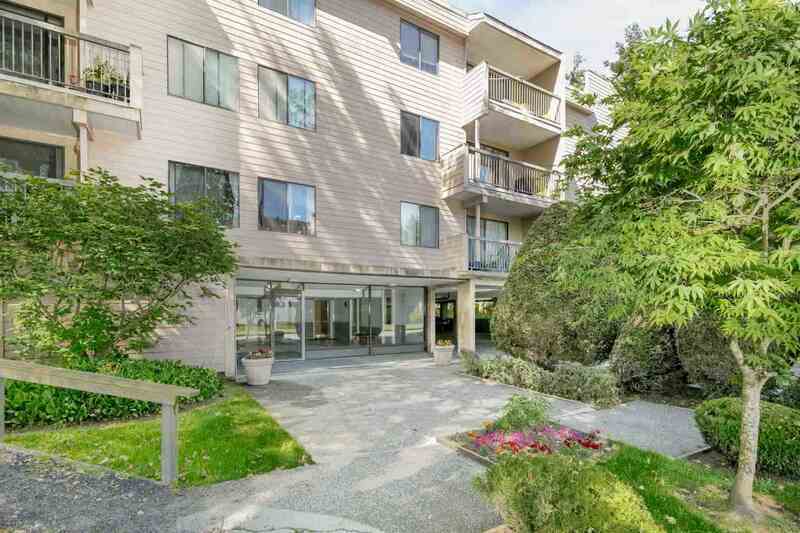 Close to Kwantlen Polytechnic University & Lansdowne Centre. Walking distance to all your needs, shopping, restaurants, skytrain and more. Act fast before this one is gone.